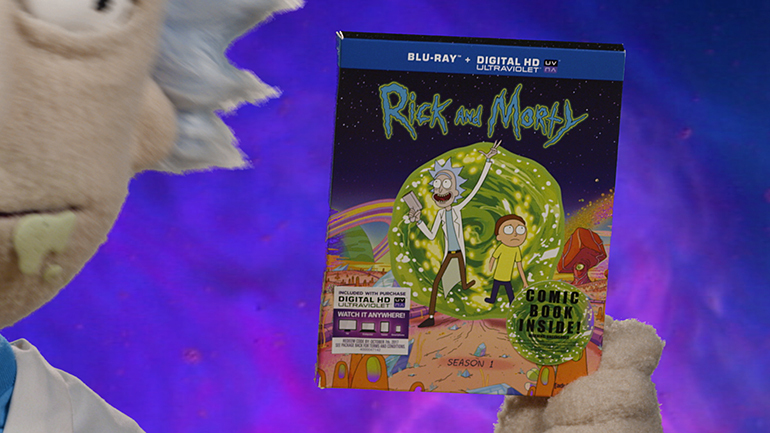 Adult Swim and Starburns Industries commissioned this commercial to mark the release of the Rick and Morty Season 1 Blu-ray. 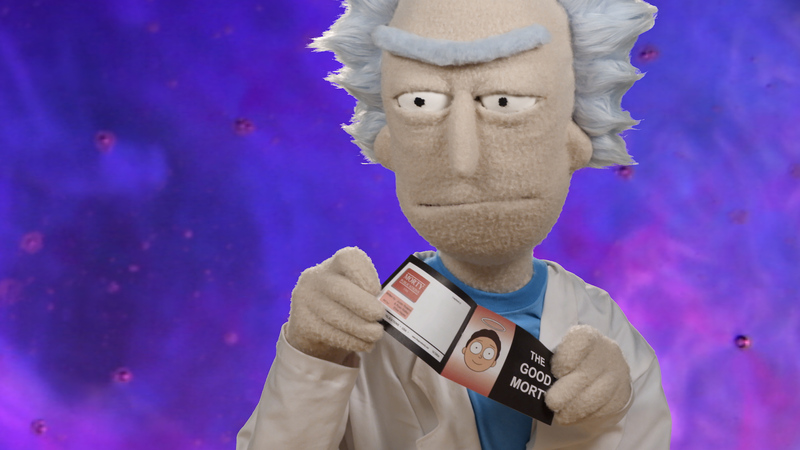 I shot and edited the commercial while also creating a series of digital media CTAs. 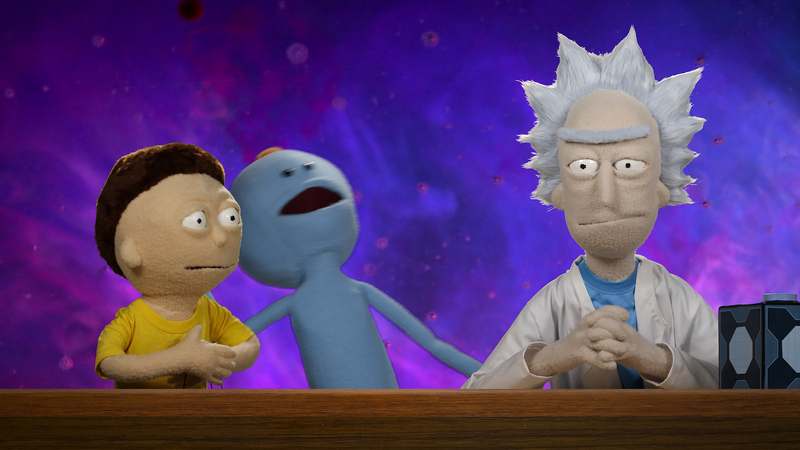 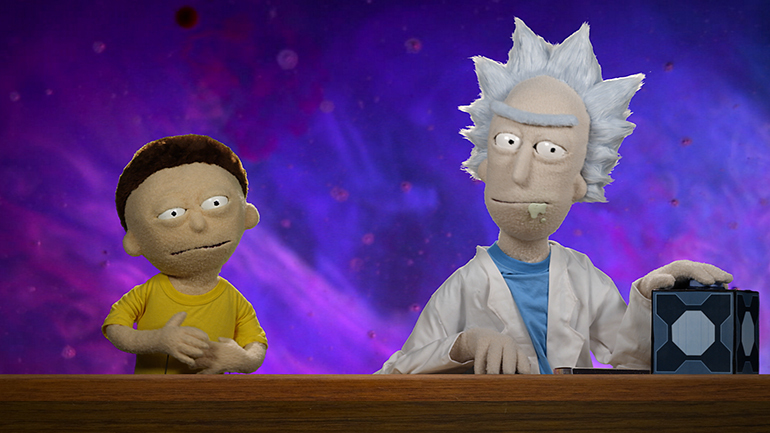 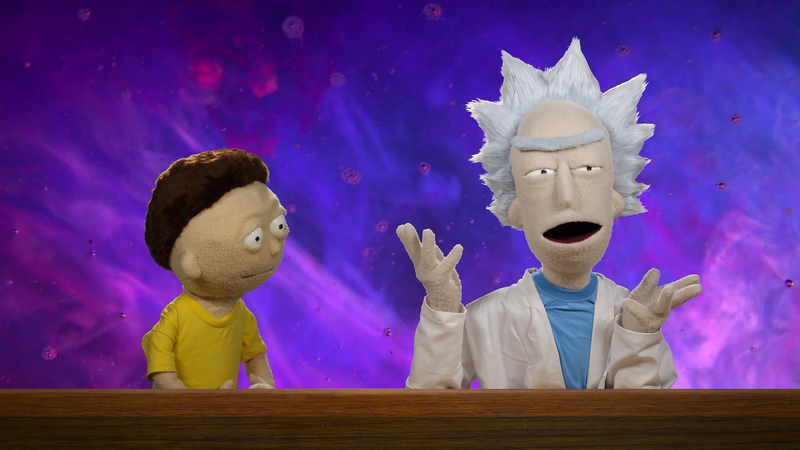 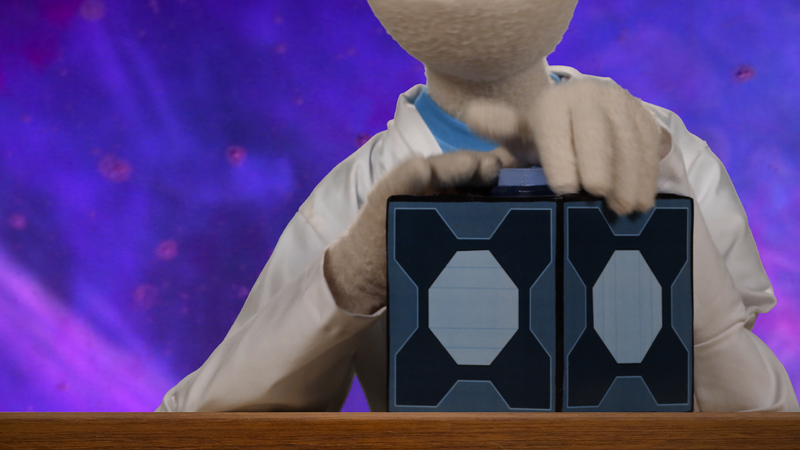 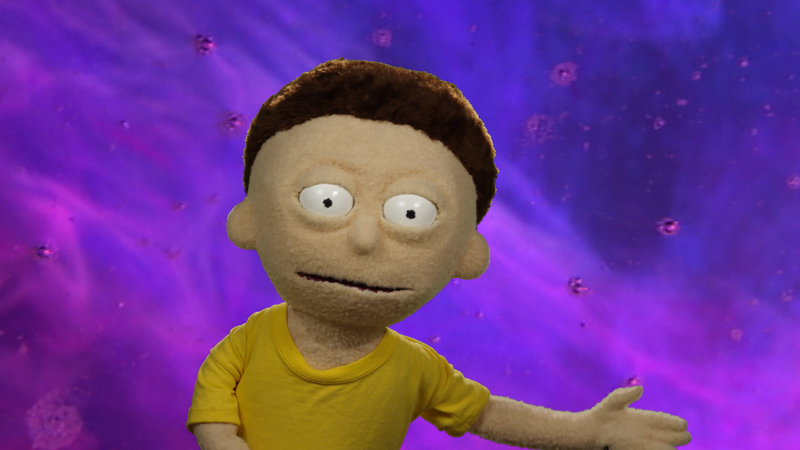 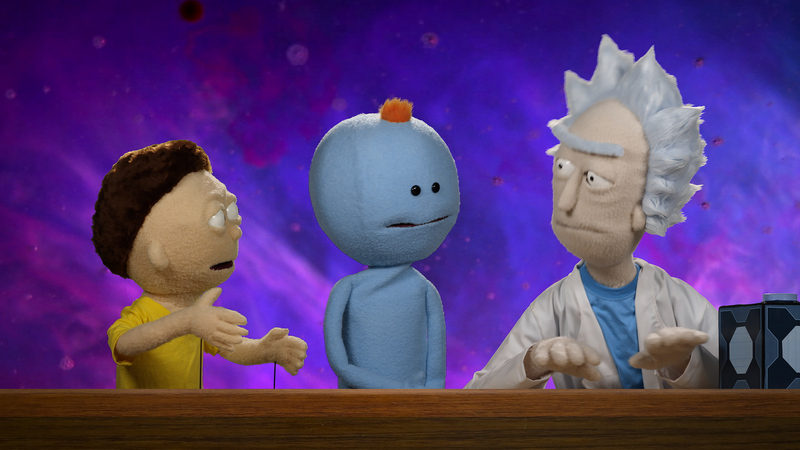 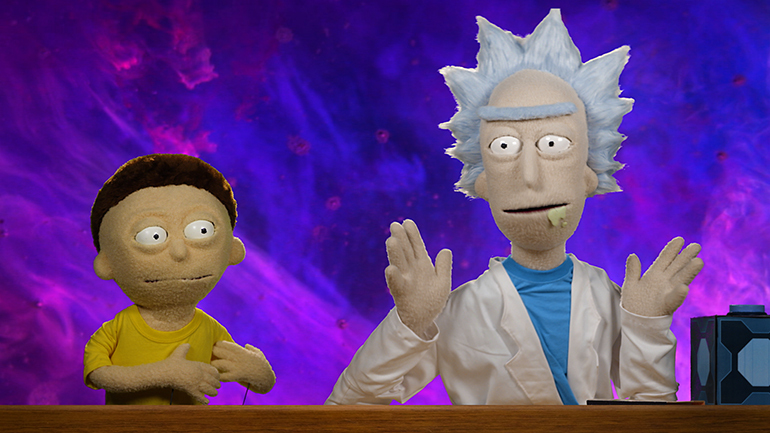 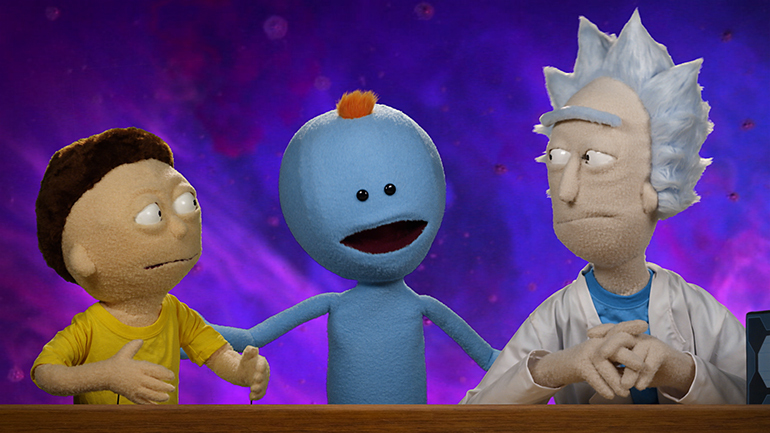 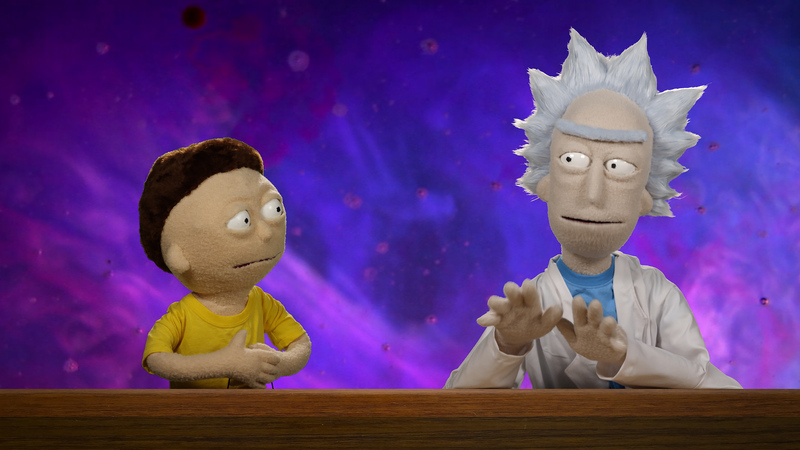 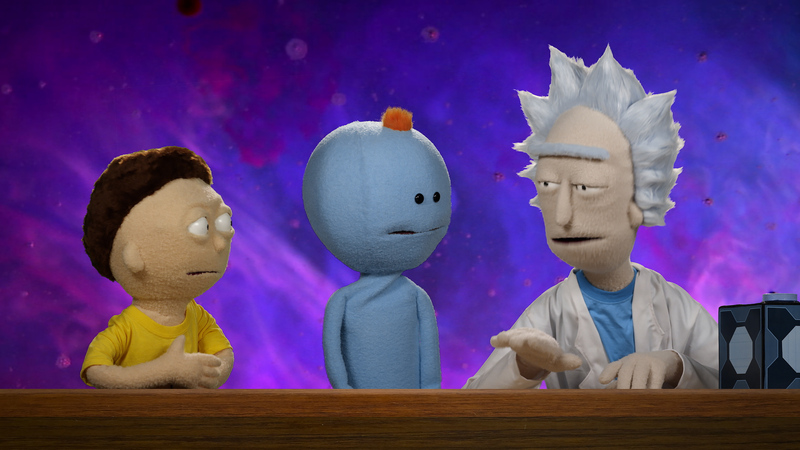 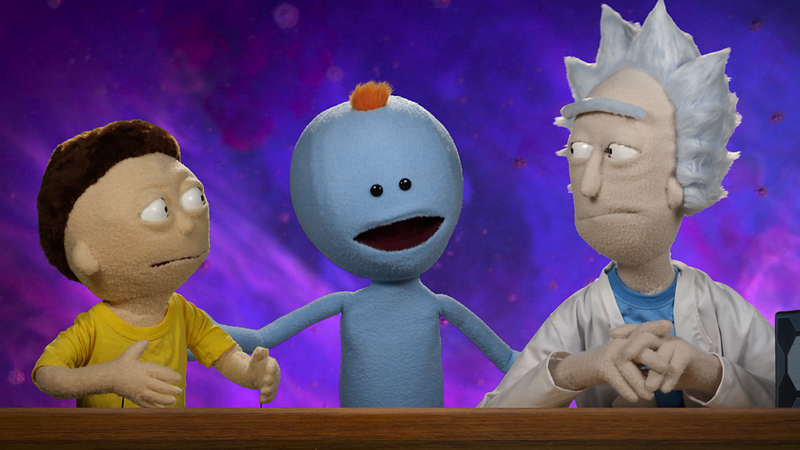 The puppets were filmed separately on greenscreen, and I composited them together in Adobe After Effects.